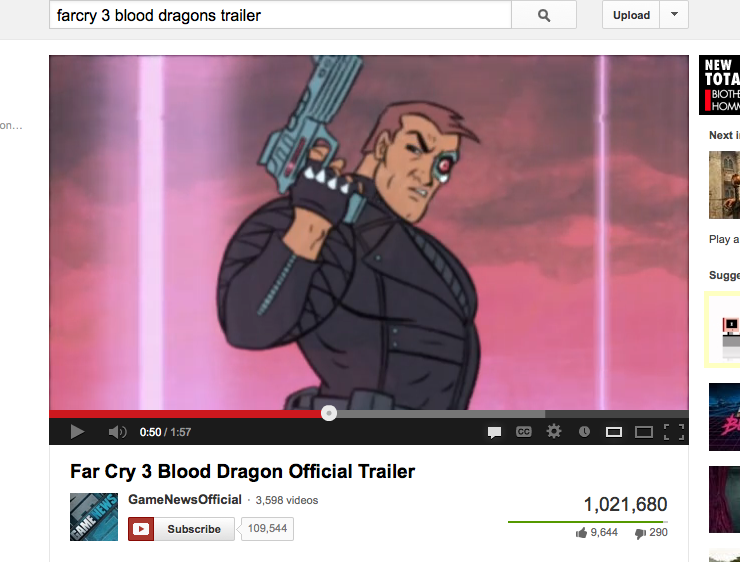 Far Cry 3 BLOOD DRAGON TRAILER! 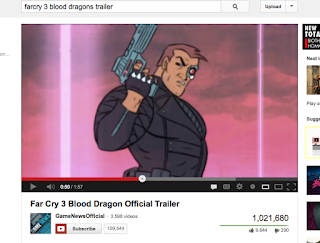 OVER 1 MILLION VIEWS! BOOM!